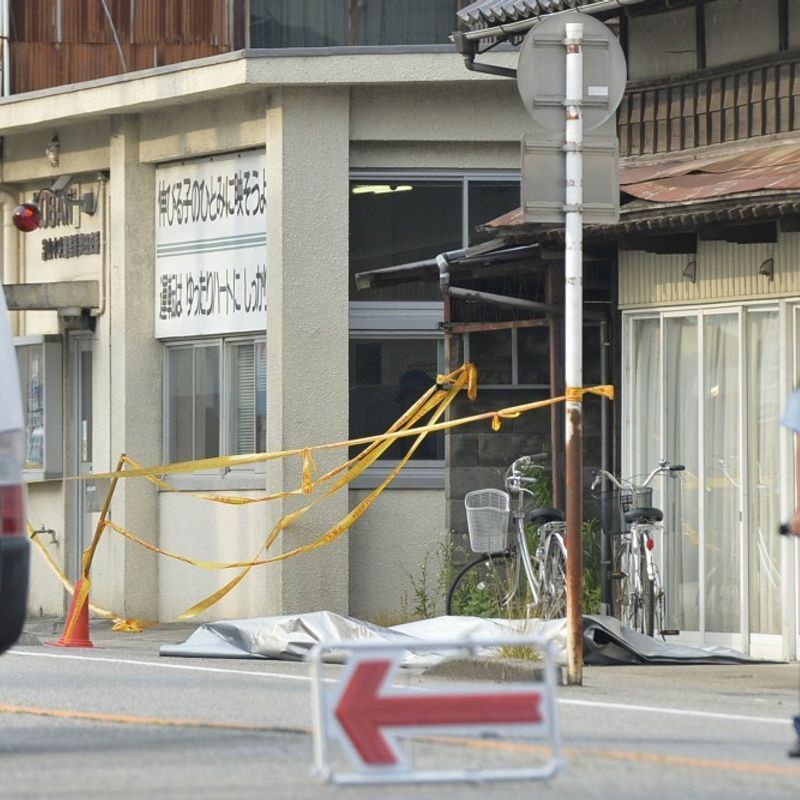 TOYAMA, Japan - A 22-year-old former Self-Defense Forces member was served a fresh arrest warrant Wednesday over the murder-robbery of an officer at a police box in the central Japan city of Toyama in June. 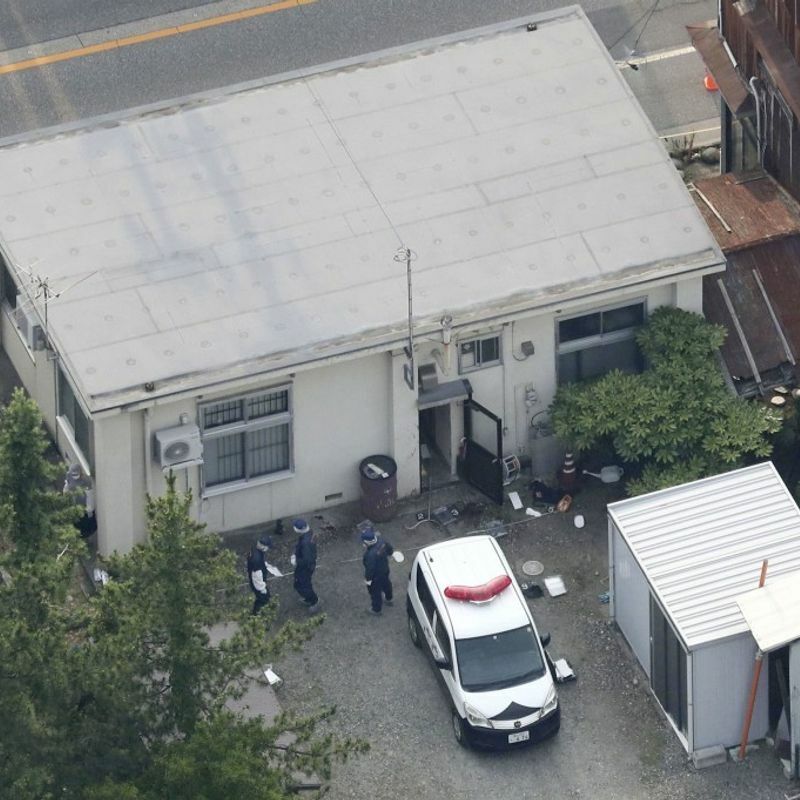 Keita Shimazu allegedly stabbed Kenichi Inaizumi, the 46-year-old head of the police box, to death before fatally shooting 68-year-old Shinichi Nakamura, a security guard at a nearby elementary school with the gun he took from the police officer. The suspect has mostly admitted to the charges, investigators said. 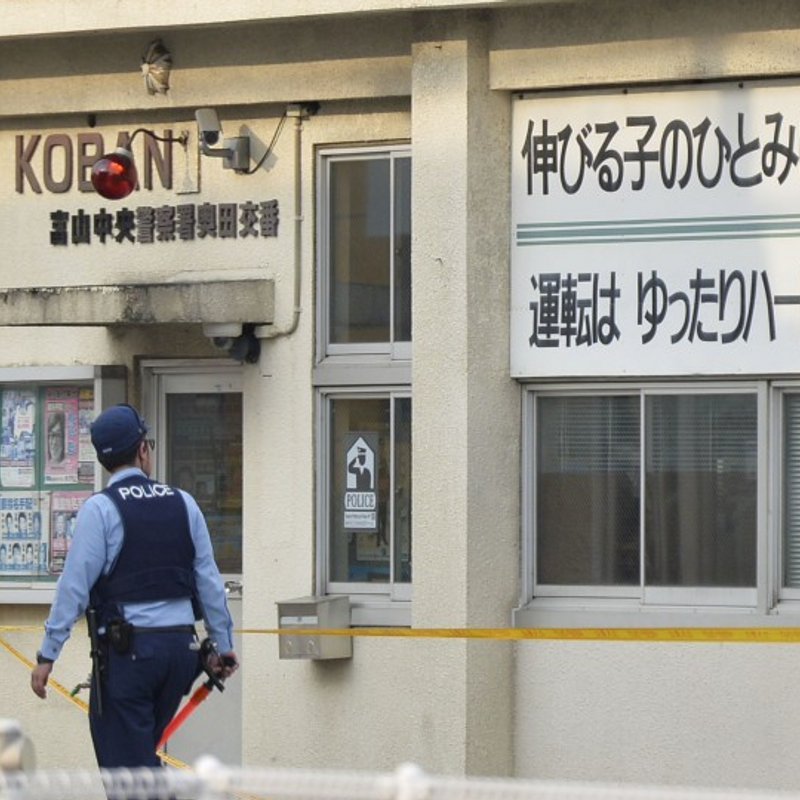 In the June 26 attack, Shimazu is suspected of stabbing Inaizumi in the abdomen several times and snatching his handgun before shooting Nakamura near the front gate of the school, according to the police. He was arrested after being shot by two police officers and hospitalized. Immediately before the incident, Shimazu, who served as a member of the Ground Self-Defense Force for two years through March 2017, had a quarrel with a manager of a restaurant where he worked part time, according to the investigators. Police searched his home and found more than a dozen toy guns and books on how to commit murder.